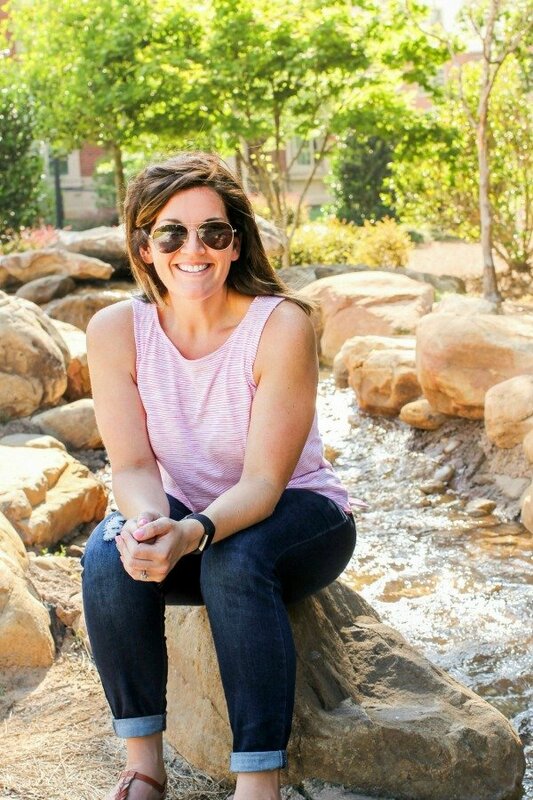 August 10, 2015 By Allyson 1 Comment This post may contain affiliate links. Read my disclosure policy. 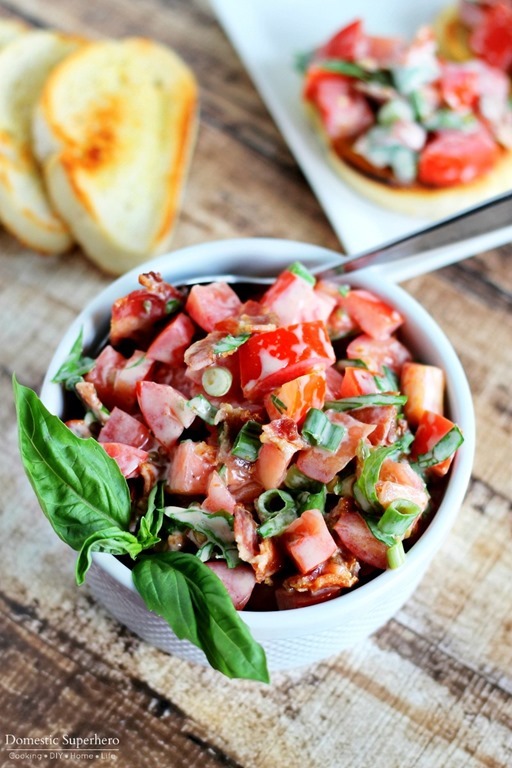 Creamy BLT Bruschetta is full of fresh tomatoes, basil, and best of all BACON! 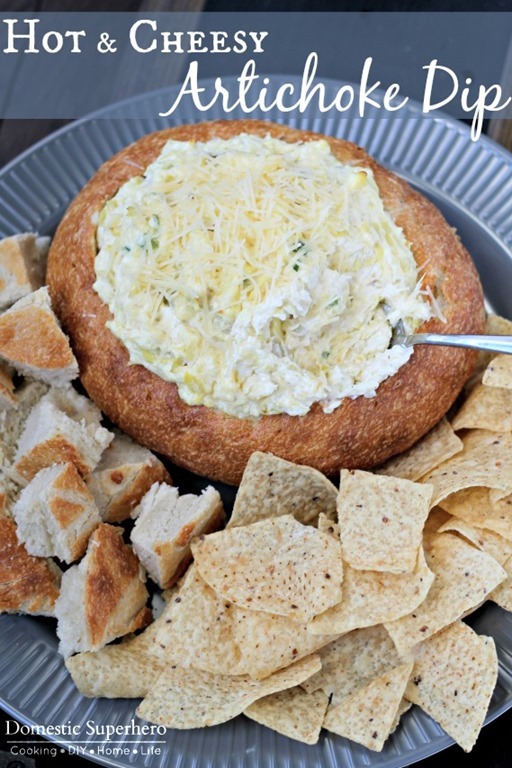 This twist on a classic recipe will have everyone begging for more! You may remember that last month, I shared a delicious recipe for Creamy BLT Pasta Salad…well, when I was making that, it dawned on me that I should also make this delicious BLT Bruschetta. 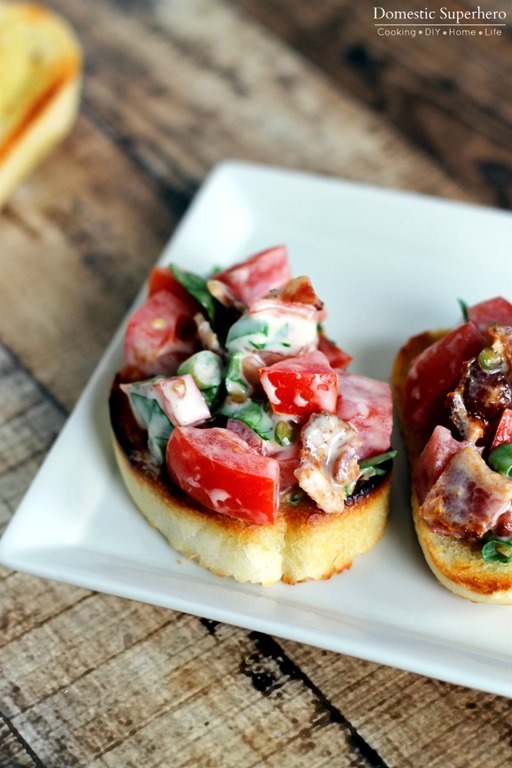 As I was making it, I started wondering why I didn’t think of it before; I mean, everyone goes crazy over bacon, and this spin on traditional bruschetta is just so easy and tasty! The sauce here is clutch, too, because it really brings all the ingredients together. The juicy tomatoes, crispy bacon, and cool lettuce just make this BLT Bruschetta incredibly delicious. 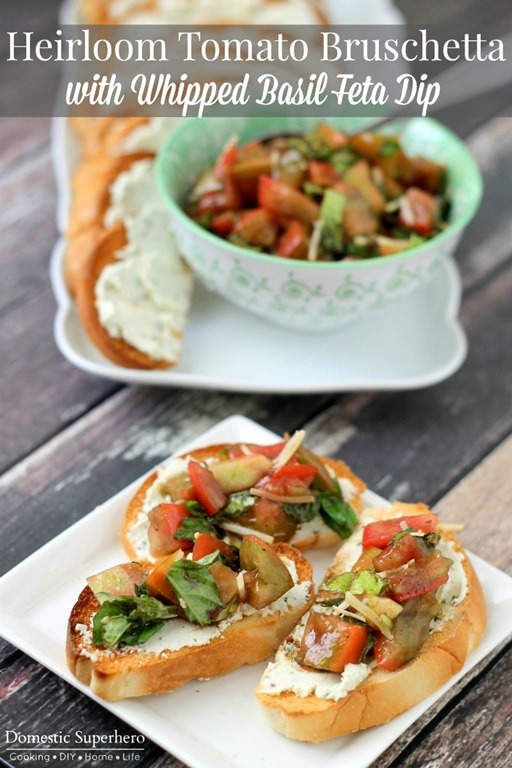 Then, you put it on top of a crunchy toasted slice of baguette and dress it with a cool tangy sauce – BAM – BLT Bruschetta is the perfect appetizer! Heck, I wouldn’t even blame you if I saw you eating it with a spoon! 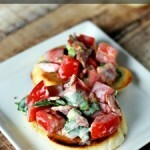 I also love this BLT Bruschetta because I can use fresh tomatoes from my garden! Once mid summer hits, it seems like my tomato plants go insane and I have such an overload of tomatoes. With this recipe, you can use as much or as little as you want. If you are making it for a big crowd, the more tomatoes, the better! 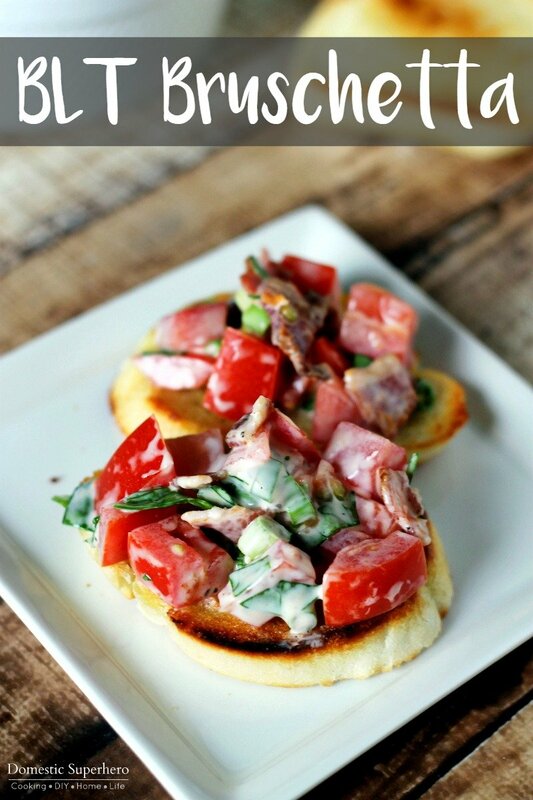 All in all, this BLT Bruschetta recipe is great for summer BBQ’s, potlucks, parties, Bunco…you name it, people are going to love it! It’s fast to throw together, uses fresh ingredients, and is pretty cheap as well. You can buy a baguette and slice it up, or get pre-sliced crostini’s – personally, I like to get the fresh baguette and go from there because I just love fresh bread. In a large bowl combine mayonnaise, sugar, vinegar, pepper, and salt; whisk well to combine. Add tomatoes, lettuce, and bacon; carefully fold to coat the ingredients, taking care not to mash them. Place mixture into a serving bowl/dish, set aside. Lightly brush your bread slices on both sides with olive oil, place into toaster oven and cook until lightly toasted. 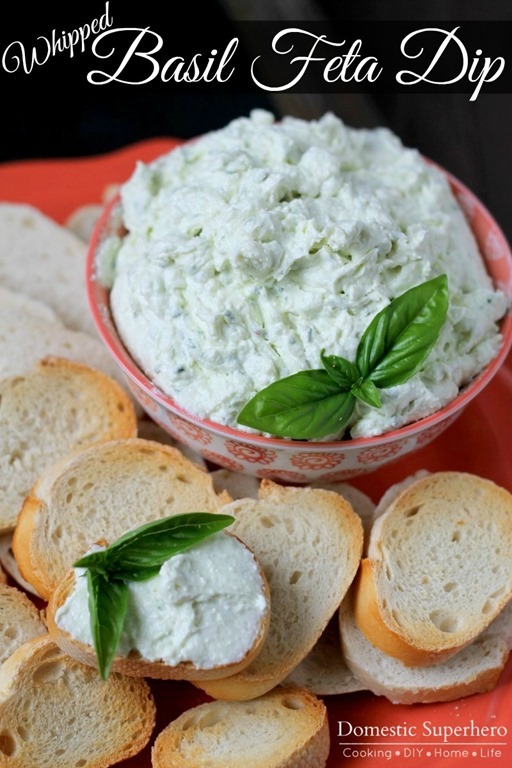 Remove and serve alongside BLT bruschetta. In case you are interested in the delicious Creamy BLT Pasta Salad I mentioned above, here is the recipe.